Attractive stucco and brick facade, stand-alone building. The building offers 1,700 SF of office space and 3,500 SF of climate controlled clear span warehouse. 14 FT Center Height Fully Automated, Double Roll Up Door. Additional land:8813 N Palafox Street PID 111S301901006091100 BLK W Caro Street PID 111S301901001092100 BLK W Caro Street PID 111S301202000003300 BLK W Caro Street PID 111S301202000001Properties are contiguously sitting on 1.54 AC on the corner of N Palafox and Caro Street. 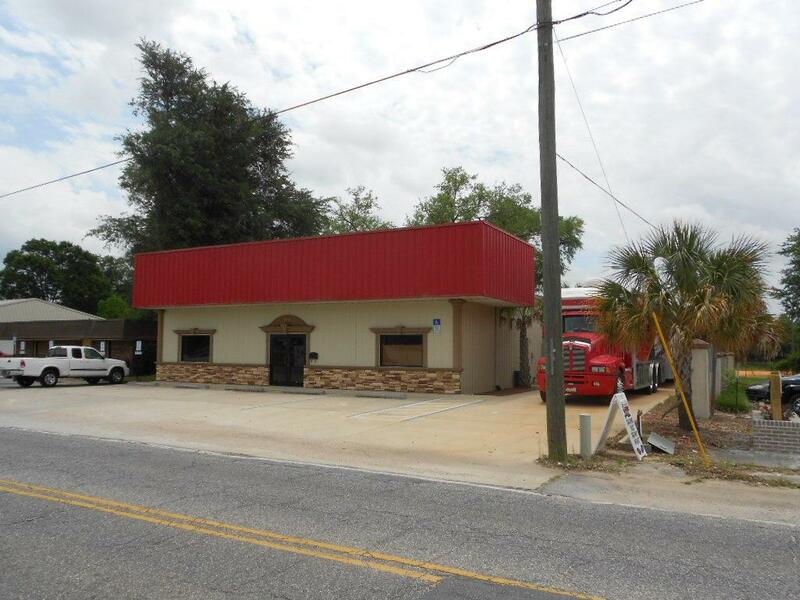 Lots include two buildings 2,425 SF and 1,980 sf. no value was given for houses on additional land.